Three generations of the Baker family have led the Twinsburg, Ohio-based manufacturer. TWINSBURG, OH — Founded in 1932 by Jasper T. Eaton, J.T. Eaton & Co., started as a mail-order house for pest control products. 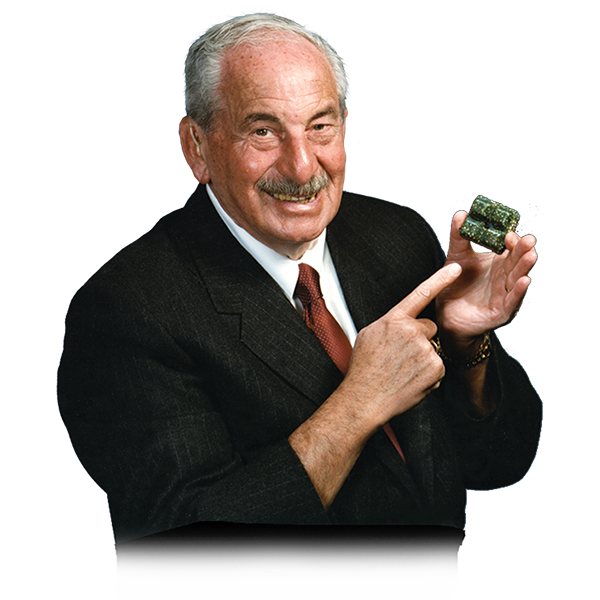 Stanley Z. Baker purchased the company in 1949, and put the company on the path for product innovation. Company milestones include: • 1962: Baker invents the first commercial paraffin bait block, which is still the industry standard today. • 1979: Baker develops the first glue boards in trays, as we know them today. Before J.T. Eaton Stick-Em Glue Traps, some professionals used the radiators of their cars in the winter to soften industrial glue boards that were stuck together, and spread the glue across tar paper. Stanley Baker passed away in 2005, but his sons Ben and Bart Baker continue his legacy of innovation at the company. Dale Baker, vice president of sales, represents the third generation of Bakers to lead the company. Recent J.T. Eaton innovations include an extremely successful Bed Bug Program, Little Pete Slim Multiple Catch Mouse Trap, Top Loader Bait Stations, Synergetic Green Light Fly Lights and EPA-compliant bait options. Pest management professionals (PMPs) are encouraged to share their memories of the J.T. Eaton company from over the years on its Facebook page, Facebook.com/pages/JT-Eaton-Co-Inc/210952208943459. Some of the memories will be shared in a book at the PestWorld booth, as well. What about Crack and Crevice Treatments for Bed Bugs? JT Eaton & Co., Inc.